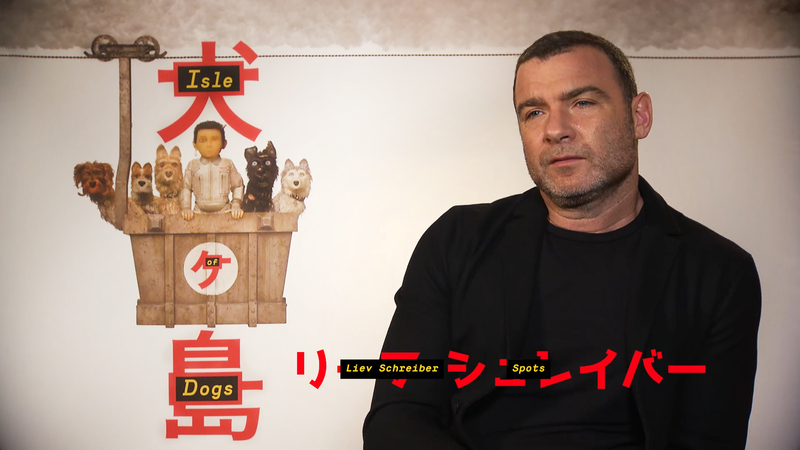 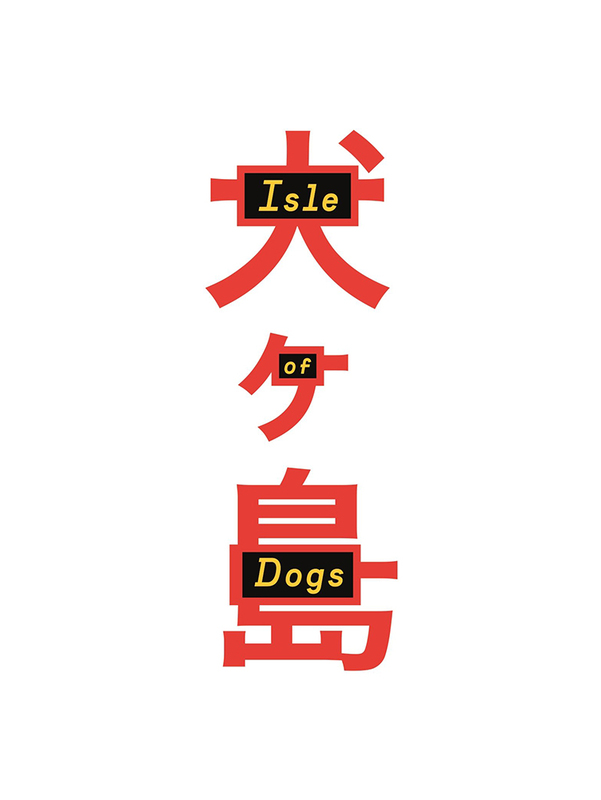 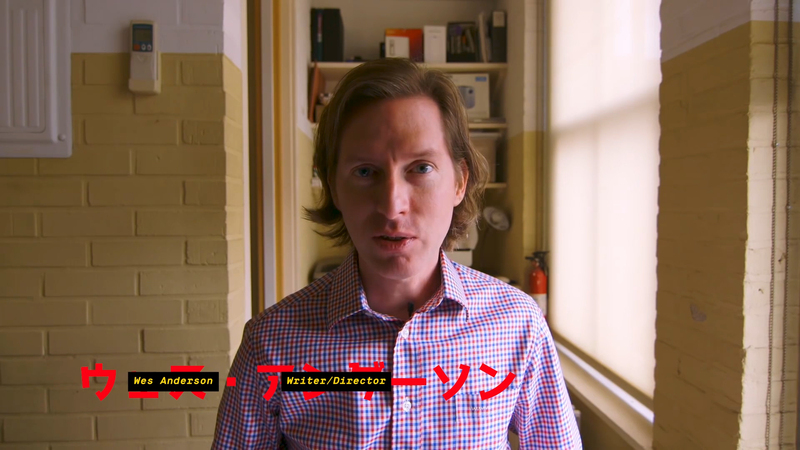 We were once again asked by the great team at Special Treats to create a series of complimentary graphics for a HBO Special look at Wes Anderson’s Isle of Dogs. 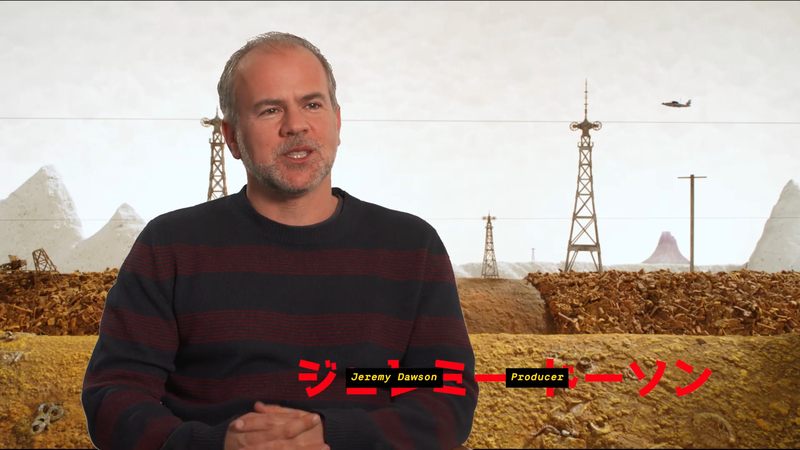 The film had an already incredibly strong creative and established brand and identity, so the main task was to create a suite of interstitial graphics, stings, straps and lower thirds and other graphics which would sit along side the existing assets comfortably. 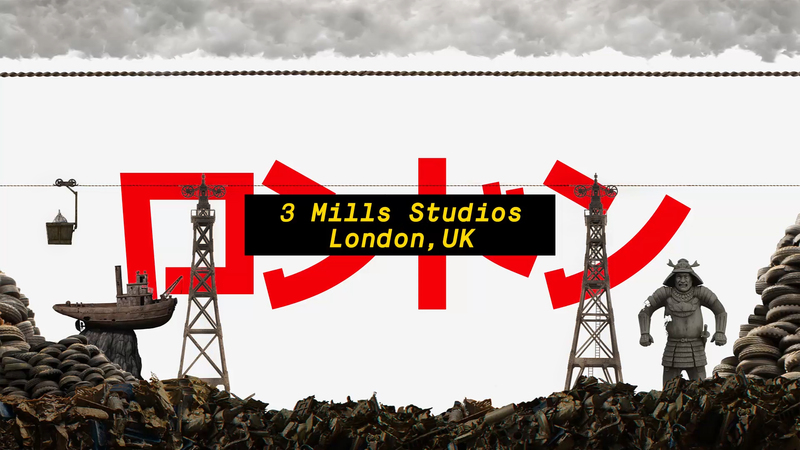 Working closely with the client we established a clean minimalistic style, integrating and focusing on Japanese and English language and typography.